Contact Windnostics on TEL: 01352 710600 or email: enquiries@windnostics.com to arrange your end of warranty wind turbine gearbox inspections, borescope / endoscope remote visual inspection, pre-site hand over commissioning and root cause investigation of wind turbine gearbox or generator noise, vibration and CMS alarms. 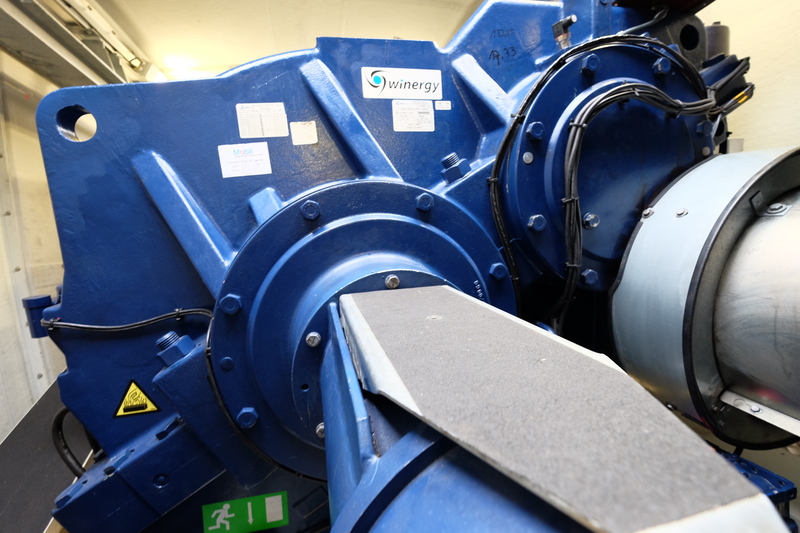 With a background of over 30 years in non-destructive testing, machine diagnostics and condition monitoring, Windnostics technicians can easily determine the source and severity of your wind turbine noise, vibration and investigate CMS alarms as well as other underlying issues affecting your asset. We provide a 24 hour emergency call-out service and fast turnaround of analysis and reporting, typically within 24 hours of completing the site survey. We are members of the British Institute of Non Destructive Testing (BINDT), United Kingdom Thermography Authority (UKTA), Renewable UK and SafeContractor, with clients such as EDF EN Services UK Limited, Ecogen and Peel Energy to name just a few. 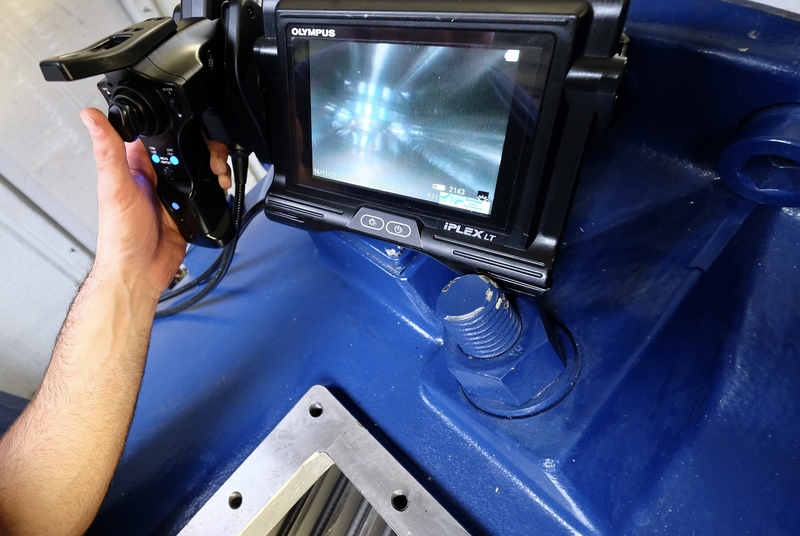 Committing to regular ongoing inspections enables us to monitor any further deterioration and accurately predict when component failure will occur, thereby preventing any unexpected breakdowns, unnecessary secondary damage, prolonged downtime and increased expenditure. By implementing our services, we can assist wind farm owners and operators to plan, schedule and coordinate maintenance with minimum downtime with a clear and focused approach on optimising uptime of wind turbine power generation. As we are completely independent and not affiliated to any particular gearbox, bearing or wind turbine manufacturer and completely impartial, we are in a unique and advantageous position to provide completely unbiased and accurate information with our inspections, with an emphasis on identifying the source of the problem and providing a practical, economically viable resolution. 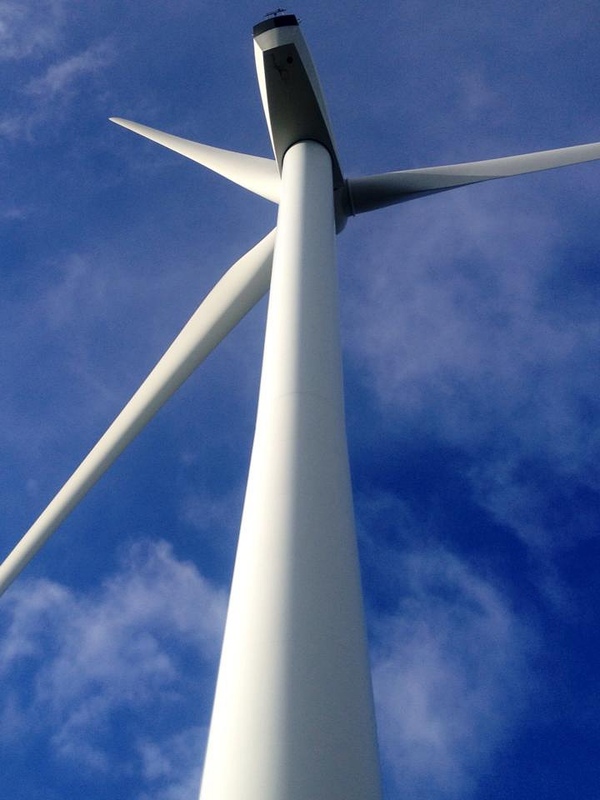 By regularly collecting and analysing data from each wind turbine, Windnostics technicians can detect issues at an early stage in order to manage and minimise the risks of failure and cost per repair by providing a practical set of solutions and outline a cohesive maintenance strategy to prevent reoccurrence. If you require any further information or would like to discuss how we could offer assistance to your organisation, please do not hesitate to contact us on TEL: 01352 710600 or email: enquiries@windnostics.com.